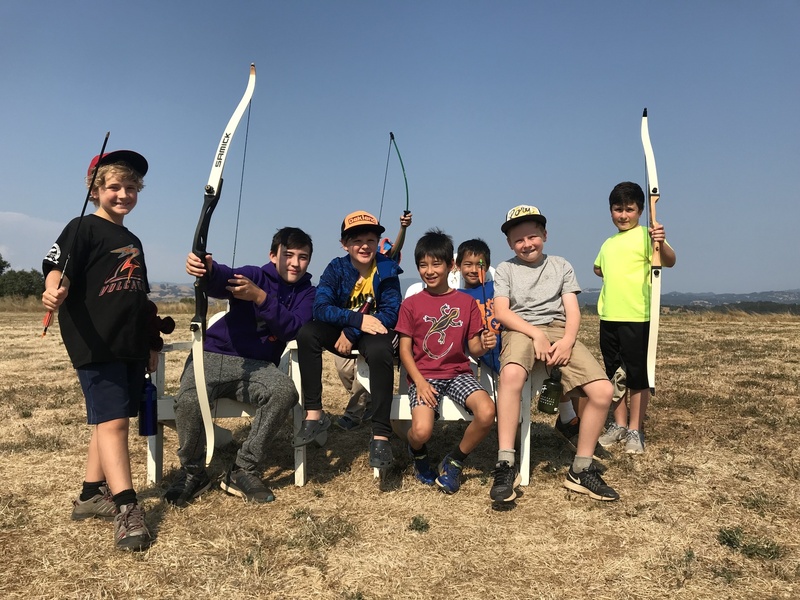 Camp is August 3-10, 2019 for Advanced PBA Choristers! PBA's Overnight Camp is held at the beautiful Bishop's Ranch, in Healdsburg, CA. (The Intermezzi and Minstrels have a day camp each summer on the PBA premises. Overnight Camp is an integral part of the PBA program! With non-stop activities, boys will come away with strong friendships and stories to last a whole year. The week is a time for boys to immerse themselves in music, activities, and friendship. In one week, the boys learn as much music as they would in two months of regular rehearsals by working on repertoire for the coming year and getting small group lessons in music theory. The Counselors are all PBA Alumni, so they remember the excitement to return to camp as choristers and work hard to give the boys an amazing time. They know how to handle homesickness, integrating new choristers, conflict resolution, and support friendship building. The Music Staff consists of Andrew Brown, Marcia Roy, Stella Brown, Natascha Bach & Steve Blum. Cost is $1125, for 7 nights and 8 days of unforgettable fun and adventure. There is still space to register, don't miss out! If you want more information, or have any questions, contact the Camp Director Seth at campdirector@pacificboychoiracademy.org!